80X700BFRA Ноутбук Lenovo Yoga 720 (80X700BFRA) 15.6', FullHD (1920 х 1080), IPS, Intel Core i7-7700HQ (2.8 - 3.8 ГГц), 16 ГБ, отсутствует, 512 ГБ, NVIDIA GeForce GTX 1050, 4 ГБ, No ODD, Bluetooth, Wi-Fi, Windows 10 Home, 6 cell, 2.0 кг, Platinum 12 мес. 81AC002ARA Ноутбук Lenovo IdeaPad 720S-15 (81AC002ARA) 15.6', FullHD (1920 х 1080), IPS, Intel Core i7-7700HQ (2.8 - 3.8 ГГц), 16 ГБ, отсутствует, 512 ГБ, NVIDIA GeForce GTX 1050 Ti, 4 ГБ, No ODD, Bluetooth, Wi-Fi, Windows 10 Home, 4 cell, 1.9 кг, Grey 12 мес. 80X700AVRA Ноутбук Lenovo Yoga 720 (80X700AVRA) 15.6', FullHD (1920 х 1080), IPS, Intel Core i7-7700HQ (2.8 - 3.8 ГГц), 16 ГБ, отсутствует, 256 ГБ, NVIDIA GeForce GTX 1050, 4 ГБ, No ODD, Bluetooth, Wi-Fi, Windows 10 Home 64bit, 6 cell, 2.0 кг, Silver 12 мес. 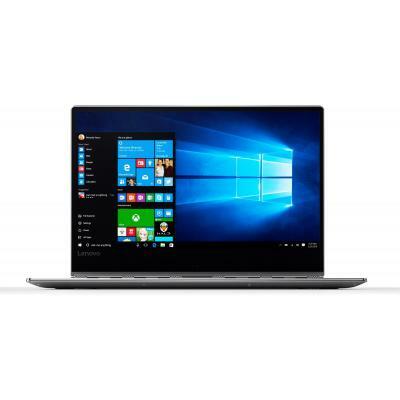 80Y700A5RA Ноутбук Lenovo Yoga 920-13 (80Y700A5RA) 13.9', FullHD (1920 х 1080), IPS, Intel Core i5 8250U (1.6 - 3.4 ГГц), 8 ГБ, отсутствует, 256 ГБ, Intel UHD Graphics 620, No ODD, Bluetooth, Wi-Fi, Windows 10 Home, 4 cell, 1.36 кг, Platinum 12 мес. 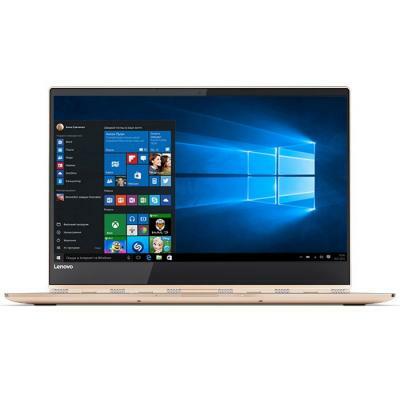 80Y700A4RA Ноутбук Lenovo Yoga 920-13 (80Y700A4RA) 13.9', FullHD (1920 х 1080), IPS, Intel Core i5 8250U (1.6 - 3.4 ГГц), 8 ГБ, отсутствует, 256 ГБ, Intel UHD Graphics 620, No ODD, Bluetooth, Wi-Fi, Windows 10 Home, 4 cell, 1.36 кг, Bronze 12 мес. 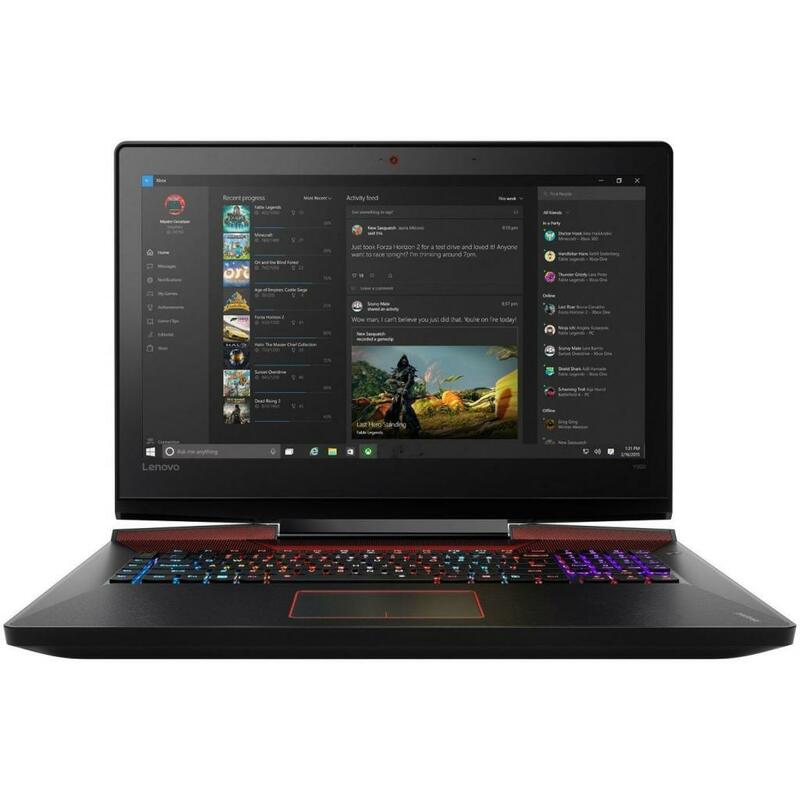 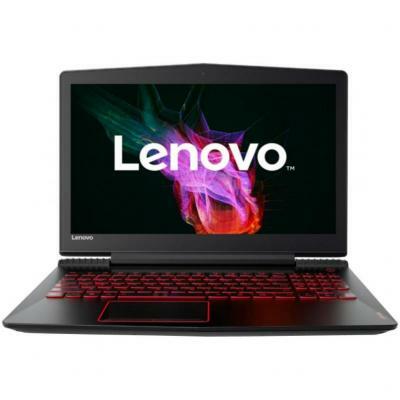 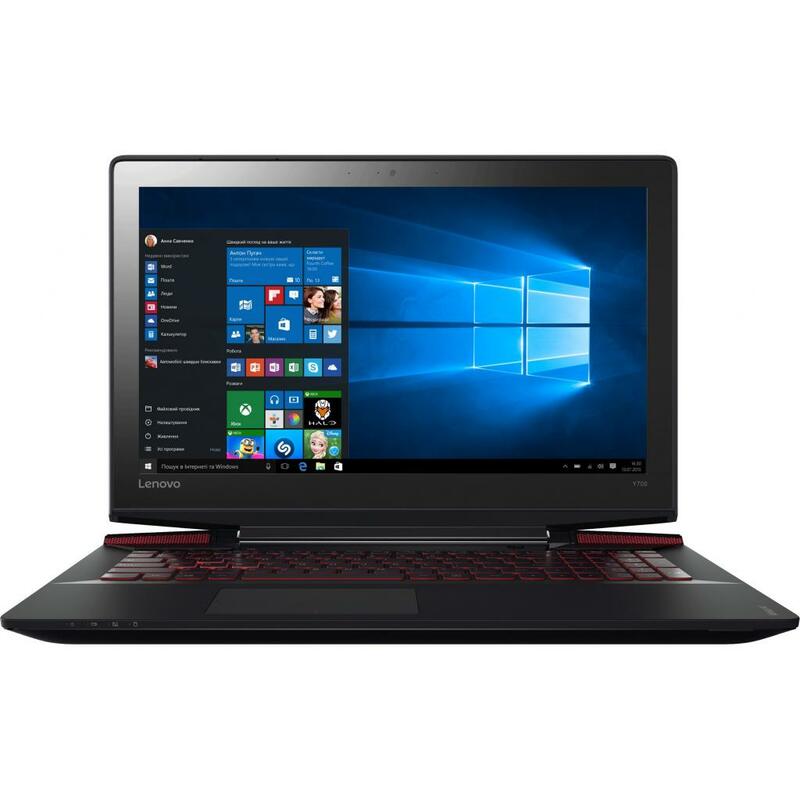 80VR00KFRA Ноутбук Lenovo Legion Y720-15 (80VR00KFRA) 15.6', FullHD (1920 х 1080), IPS, Intel Core i5-7300HQ (2.5-3.5GHz), 16 ГБ, 1 ТБ, 128 ГБ, NVIDIA Geforce GTX 1060, 6 ГБ, No ODD, Bluetooth, Wi-Fi, LAN (RJ-45), DOS, 4 cell, 3.2 кг, Black 12 мес. 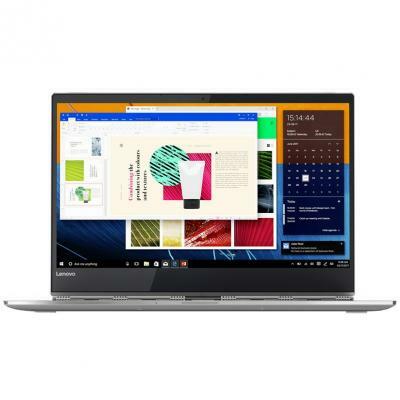 80VF00DJRA Ноутбук Lenovo Yoga 910-13 (80VF00DJRA) 13.9', FullHD (1920 х 1080), IPS, Intel Core i5 7200U (2.5-3.1 ГГц), 8 ГБ, отсутствует, 256 ГБ, Intel HD Graphics 620, No ODD, Bluetooth, Wi-Fi, Windows 10 Home, 4 cell, 1.4 кг, Gold 12 мес. 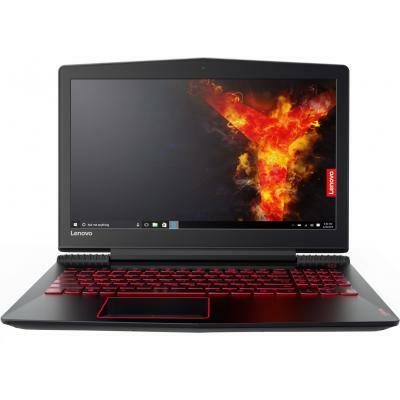 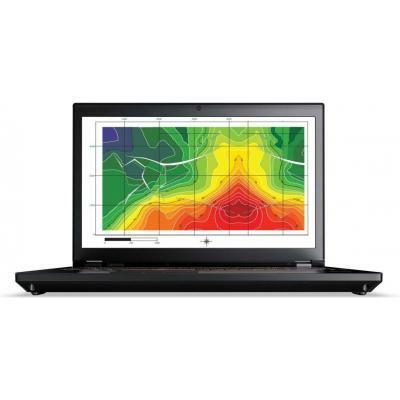 80WK004BRA Ноутбук Lenovo Legion Y520 (80WK004BRA) 15.6', FullHD (1920 х 1080), IPS, Intel Core i7-7700HQ (2.8 - 3.8 ГГц), 16 ГБ, 1 ТБ, 128 ГБ, NVIDIA GeForce GTX 1050 Ti, 4 ГБ, No ODD, Bluetooth, Wi-Fi, Gigabit Ethernet, Windows 10 Home 64bit, 3 cell, 2. 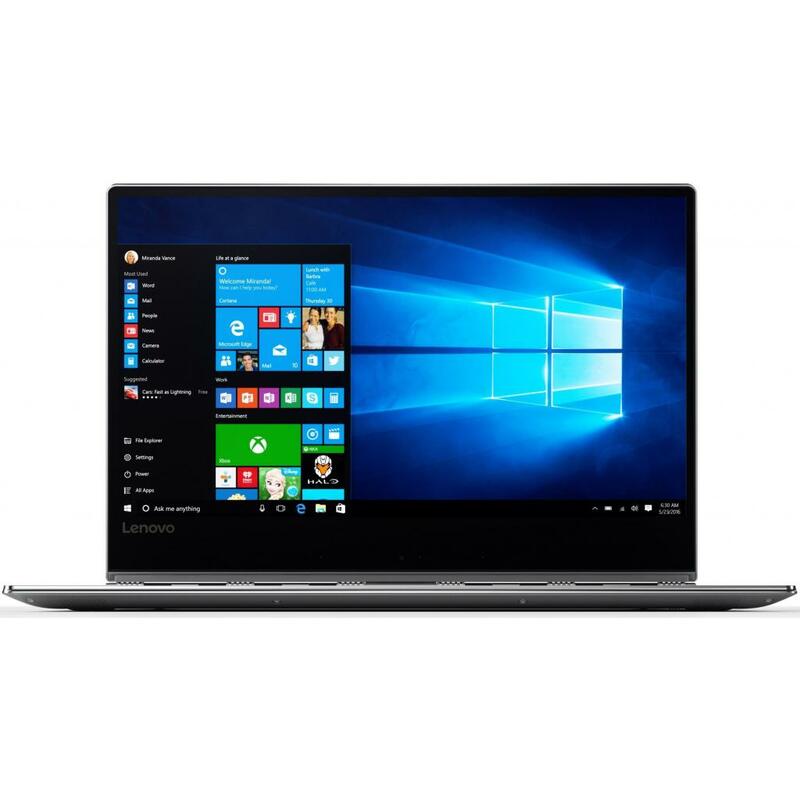 12 мес. 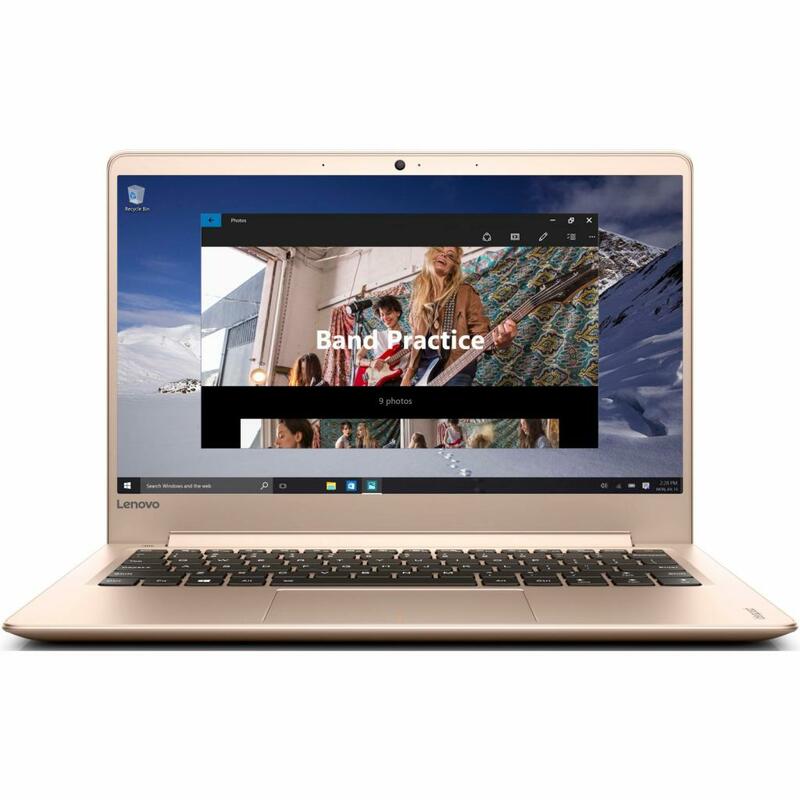 81AC0025RA Ноутбук Lenovo IdeaPad 720S-15 (81AC0025RA) 15.6', FullHD (1920 х 1080), IPS, Intel Core i7-7700HQ (2.8 - 3.8 ГГц), 16 ГБ, отсутствует, 256 ГБ, NVIDIA GeForce GTX 1050 Ti, 4 ГБ, No ODD, Bluetooth, Wi-Fi, Windows 10 Home, 4 cell, 1.9 кг, Grey 12 мес. 81BD004YRA Ноутбук Lenovo IdeaPad 720S-14 (81BD004YRA) 14', FullHD (1920 х 1080), IPS, Intel Core i7 8550U (1.8 - 4.0 ГГц), 16 ГБ, отсутствует, 512 ГБ, NVIDIA GeForce MX150, 4 ГБ, No ODD, Bluetooth, Wi-Fi, Windows 10 Home 64bit, 4 cell, 1.55 кг, Silver 12 мес. 80X700BJRA Ноутбук Lenovo Yoga 720 (80X700BJRA) 15.6', FullHD (1920 х 1080), IPS, Intel Core i5-7300HQ (2.5-3.5GHz), 16 ГБ, отсутствует, 256 ГБ, NVIDIA GeForce GTX 1050, 4 ГБ, No ODD, Bluetooth, Wi-Fi, Windows 10, 6 cell, 2.0 кг, Platinum 12 мес. 80X700BHRA Ноутбук Lenovo Yoga 720 (80X700BHRA) 15.6', FullHD (1920 х 1080), IPS, Intel Core i5-7300HQ (2.5-3.5GHz), 8 ГБ, отсутствует, 256 ГБ, NVIDIA GeForce GTX 1050, 4 ГБ, No ODD, Bluetooth, Wi-Fi, Windows 10, 6 cell, 2.0 кг, Platinum 12 мес. 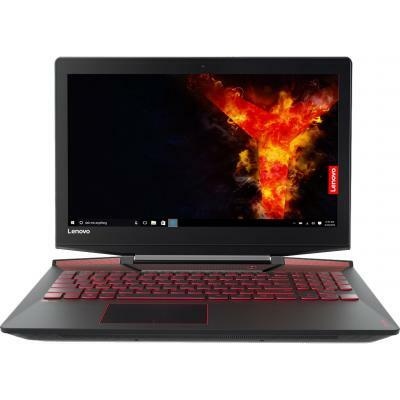 80WK01FERA Ноутбук Lenovo Legion Y520 (80WK01FERA) 15.6', FullHD (1920 х 1080), IPS, Intel Core i7-7700HQ (2.8 - 3.8 ГГц), 16 ГБ, 2 ТБ, 256 ГБ, NVIDIA GeForce GTX 1050 Ti, 4 ГБ, No ODD, Bluetooth, Wi-Fi, LAN (RJ-45), DOS, 3 cell, 2.4 кг, Black 12 мес. 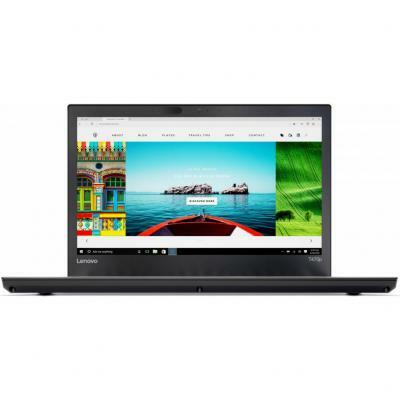 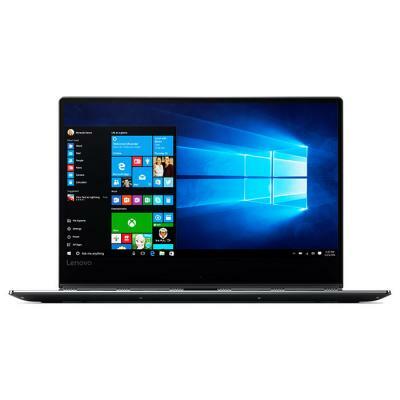 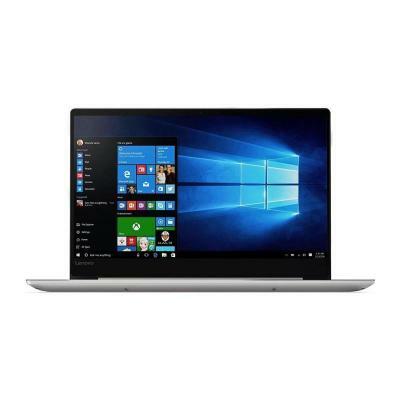 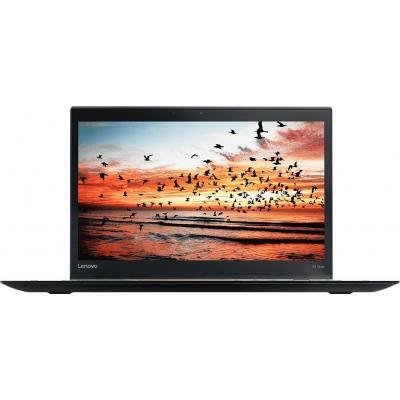 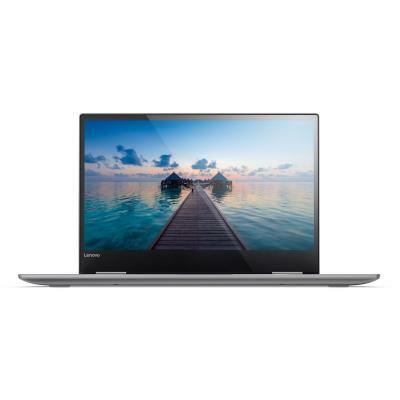 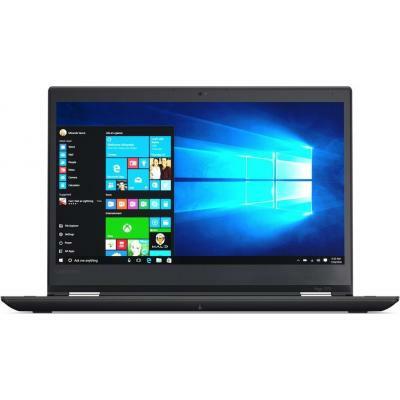 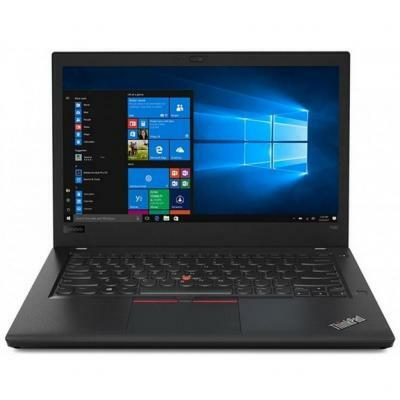 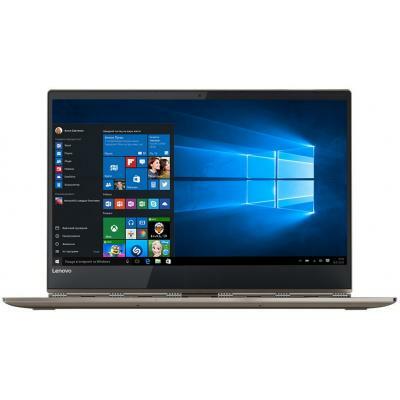 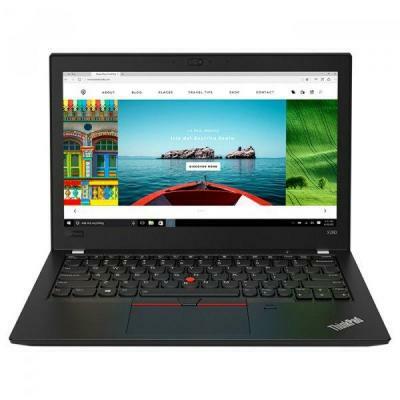 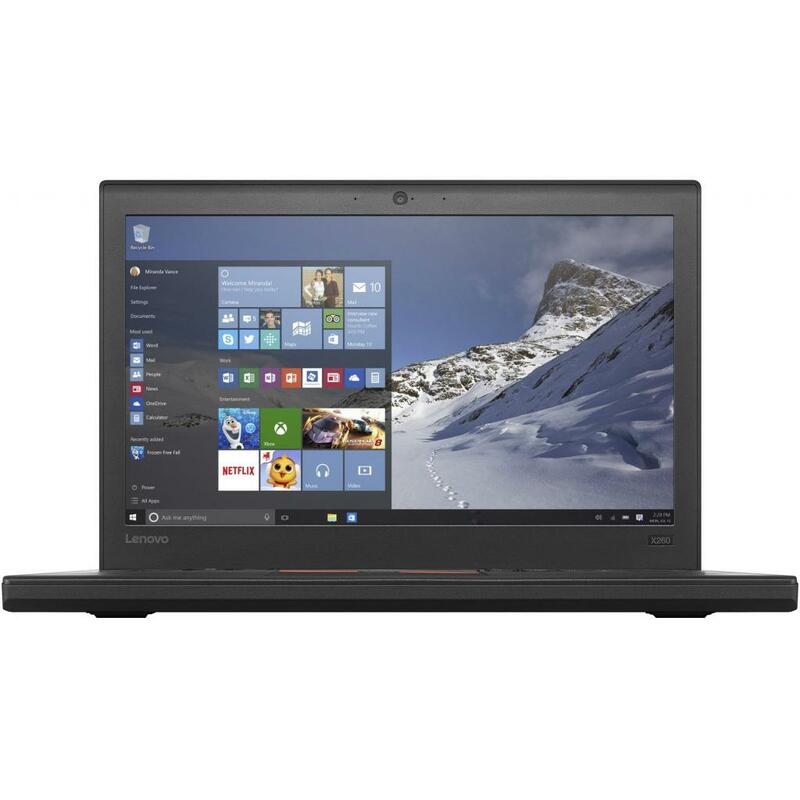 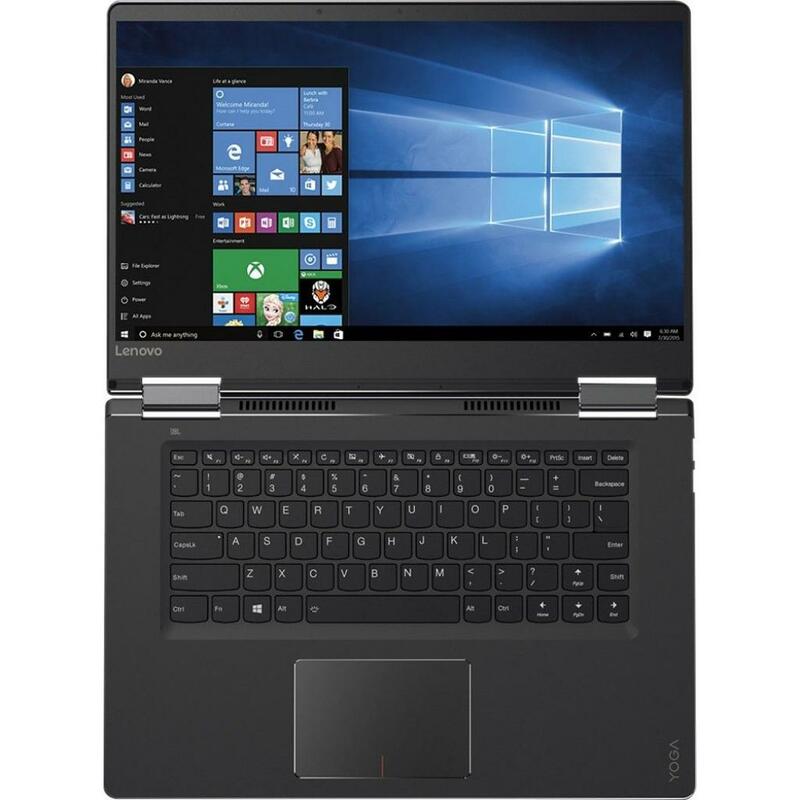 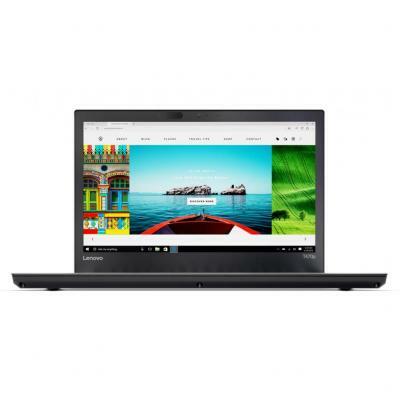 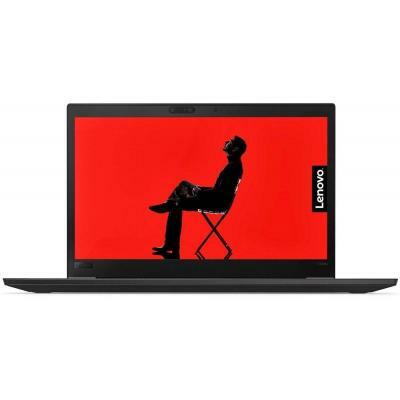 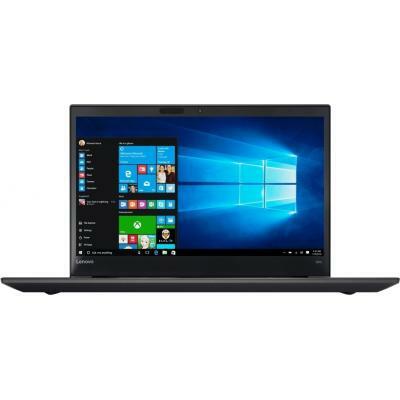 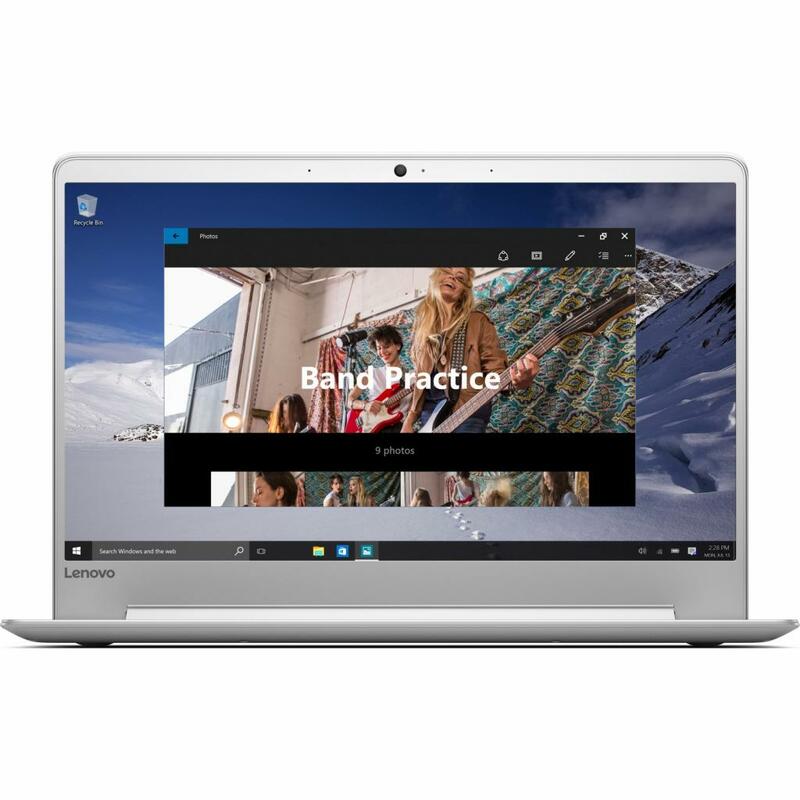 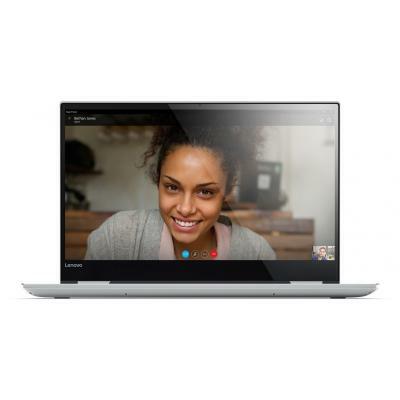 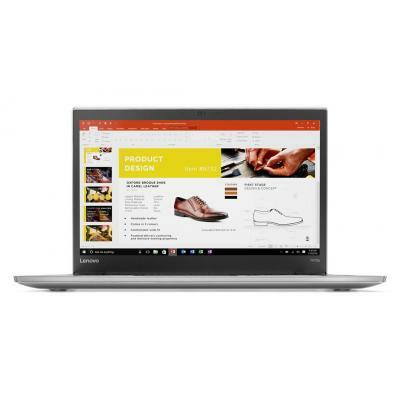 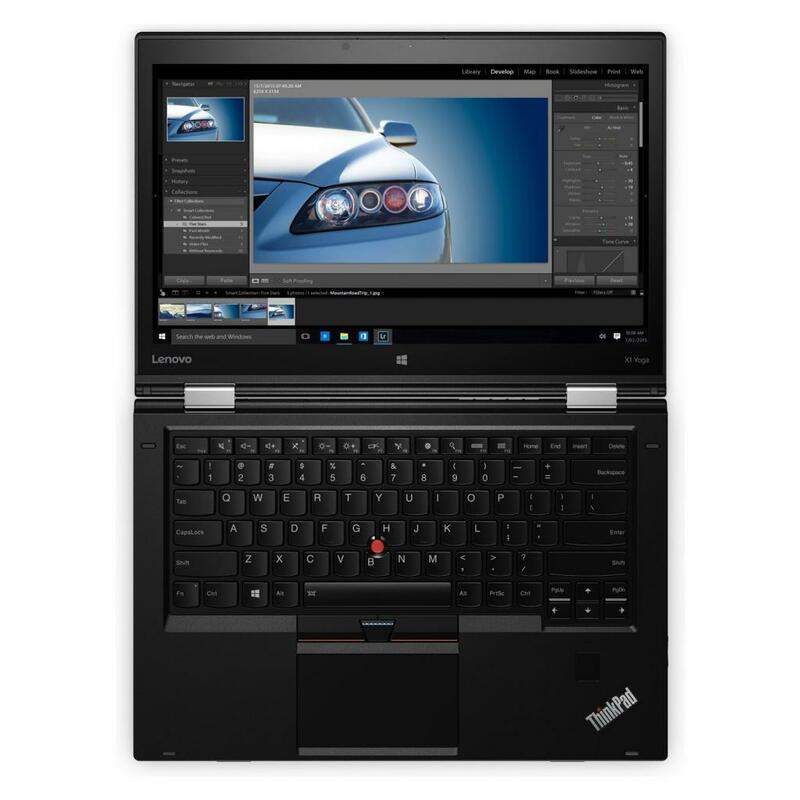 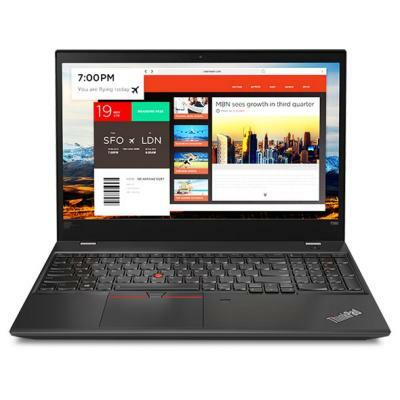 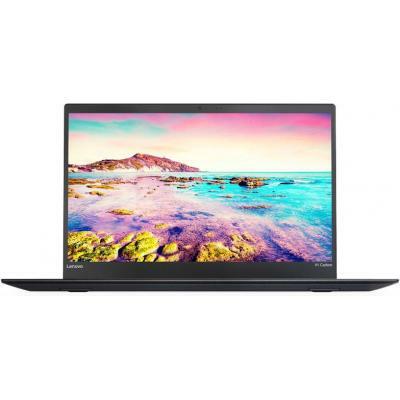 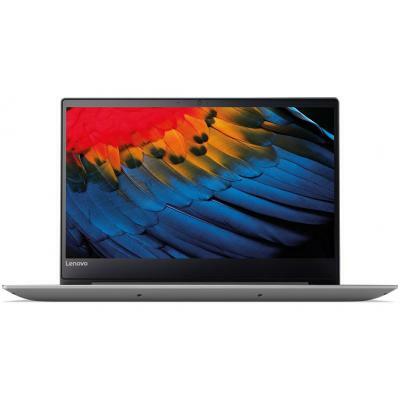 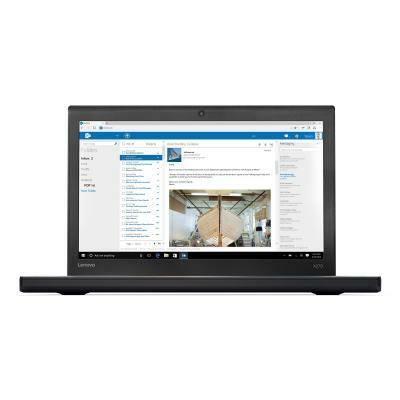 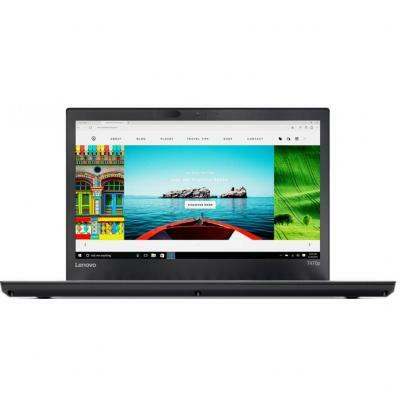 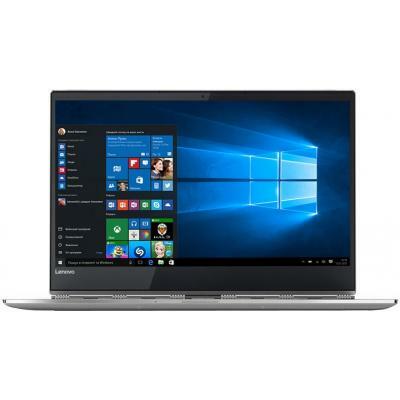 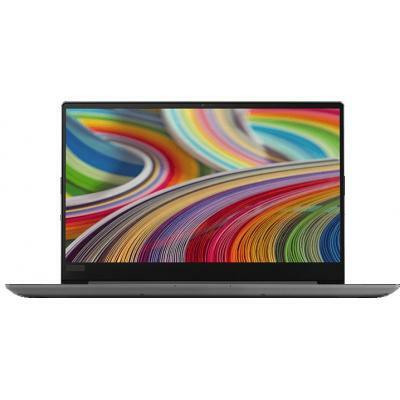 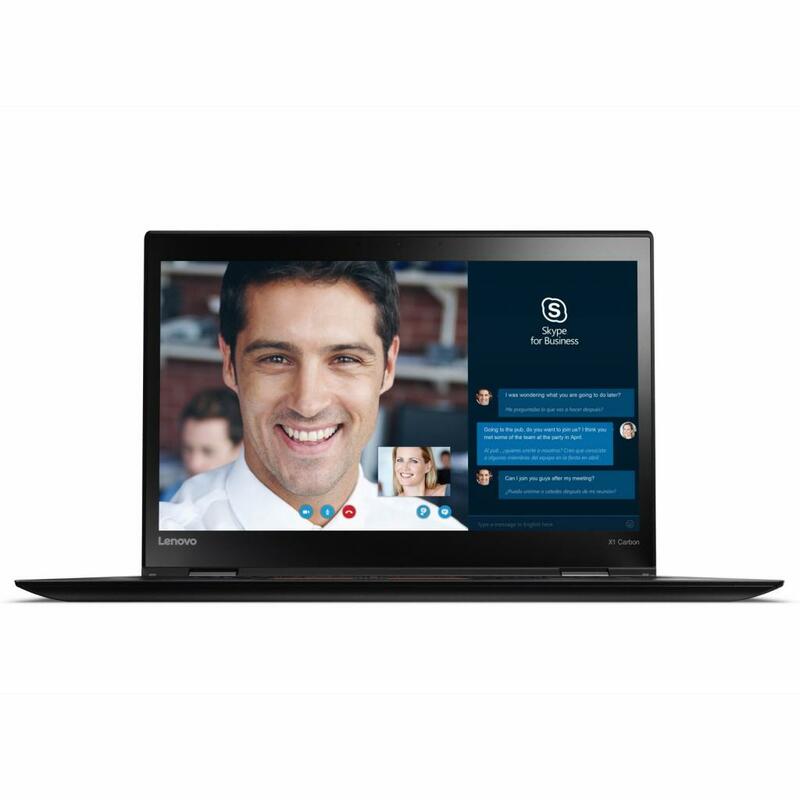 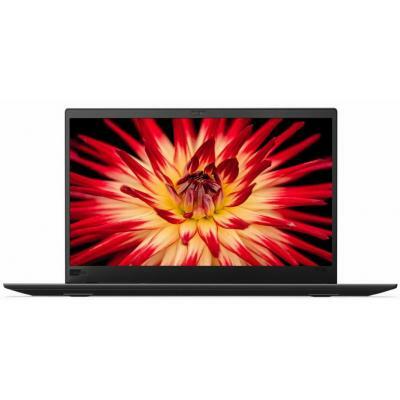 81BD004XRA Ноутбук Lenovo IdeaPad 720S-14 (81BD004XRA) 14', FullHD (1920 х 1080), IPS, Intel Core i7 8550U (1.8 - 4.0 ГГц), 16 ГБ, отсутствует, 256 ГБ, NVIDIA GeForce MX150, 2 ГБ, No ODD, Bluetooth, Wi-Fi, Windows 10 Home 64bit, 4 cell, 1.55 кг, Silver 12 мес.